REGISTER your RYOBI 40V Lithium-ion tool and RYOBI will officially extend the warranty for TWO ADDITIONAL YEARS. 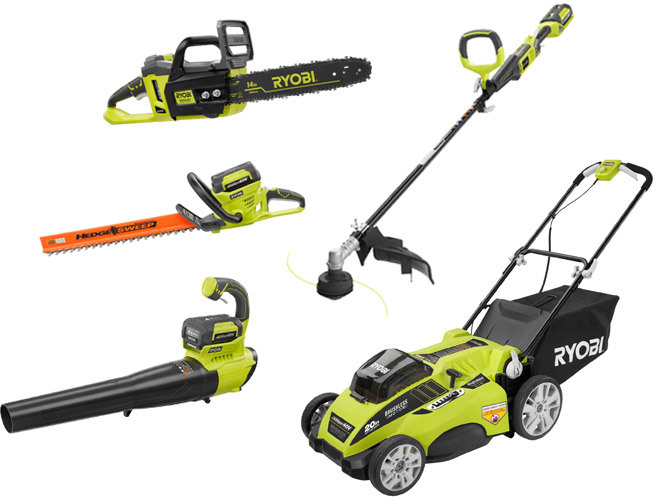 ALL RYOBI 40V Lithium-ion Tools purchased on or after January 1, 2014 qualify. The RYOBI extended two year limited tool warranty is only valid on RYOBI 40V Lithium-ion tools and does not include RYOBI 40V batteries and chargers. 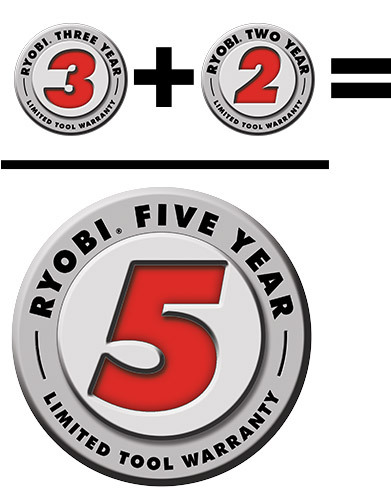 All RYOBI 40V batteries and chargers will remain under the three year limited warranty. Please refer to your owner’s manual for official warranty coverage. Proof of purchase required at the time of service.